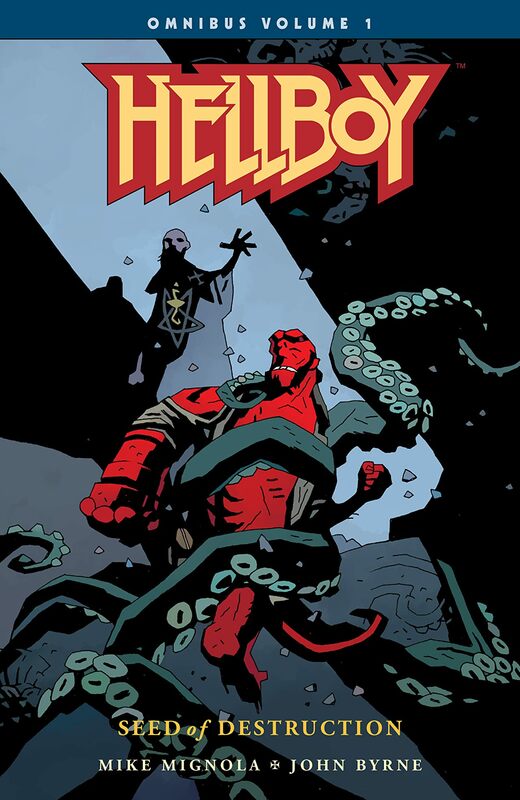 The Hellboy saga begins--with over 300 pages drawn by Mignola! 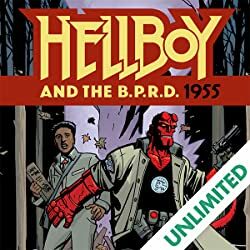 For the first time, Hellboy's complete story is presented in chronological order for the ultimate reading experience. 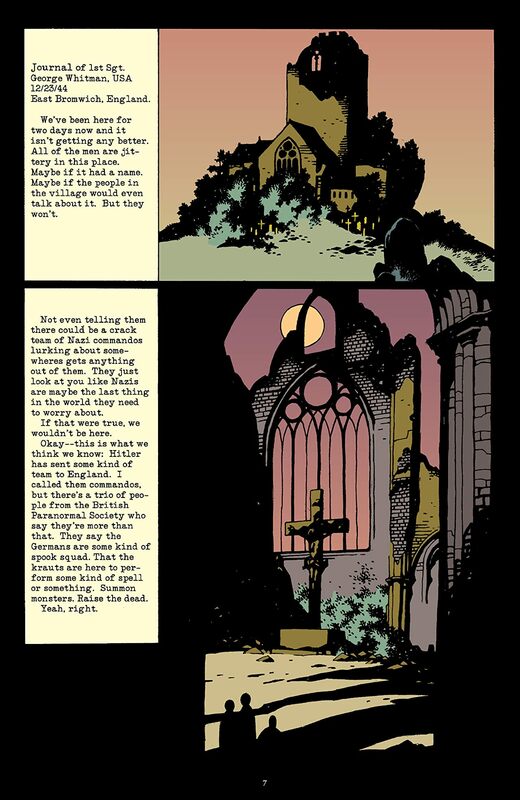 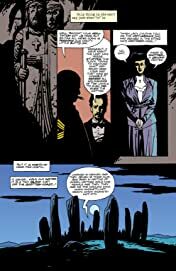 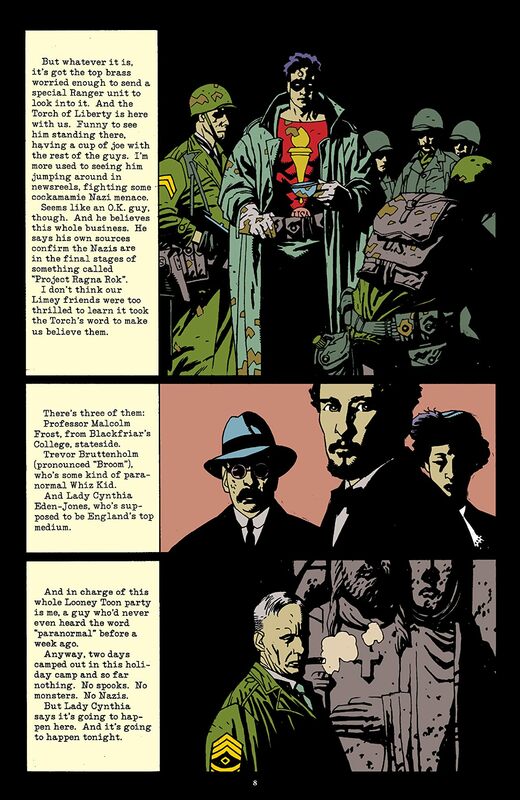 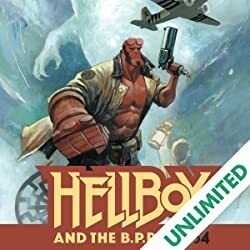 The story jumps from Hellboy's mysterious World War II origin to his 1994 confrontation with the man who summoned him to earth, and the earliest signs of the plague of frogs. 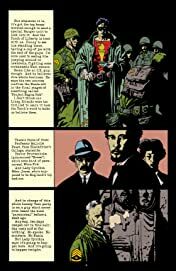 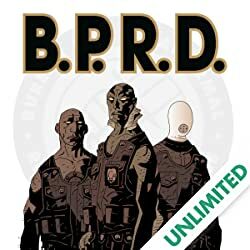 Avoiding his supposed fate as the herald of the end of the world, Hellboy continues with the Bureau for Paranormal Research and Defense, fighting alongside Abe Sapien, Liz Sherman, and drafting Roger Homunculus into his own ill-fated service with the B.P.R.D. 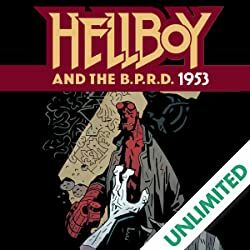 This 368-page volume covers Hellboy's adventures from 1994 to 1997, reprinting Seed of Destruction, Wake the Devil, and "Wolves of St August," "The Chained Coffin," and "Almost Colossus," from The Chained Coffin and The Right Hand of Doom.